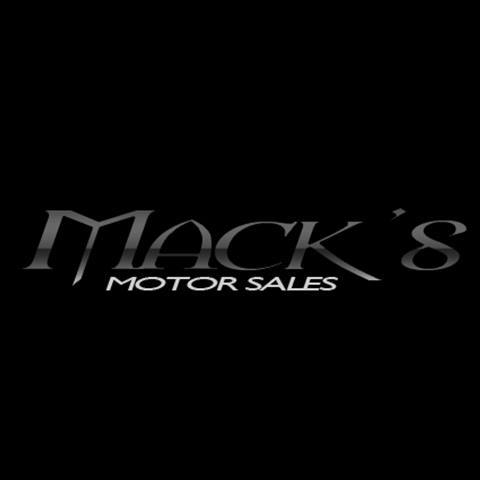 Since 1934 our family has serviced the local community with all of their auto purchase needs. As one the highest quality used car dealers around, we are sure to have the perfect vehicle for you and your family as a price that you can afford. We keep a large variety of vehicles on the lot from used cars and trucks to european cars as well. We give a new name to being a buy here pay here car lot, stop in today and see how our used car financing department can help you get into a vehicle today.